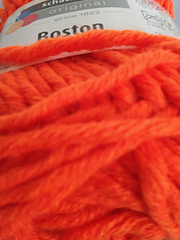 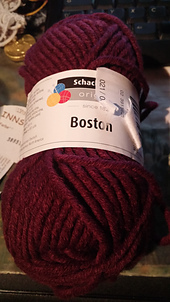 Curious on how this yarn looks while working it? 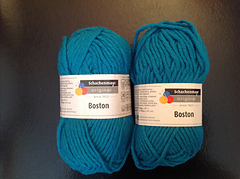 Crochet Crowd’s Mikey has a YouTube video that shows off the yarn’s softness. 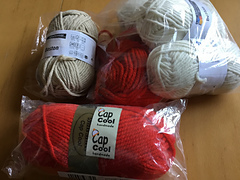 And if you would like to make the hat, the pattern is Mikey’s version, called “Let the Games Begin” of Canada Peak. 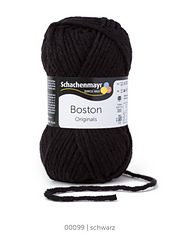 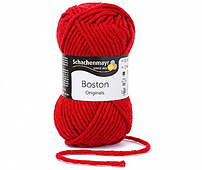 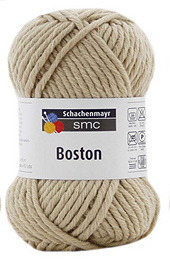 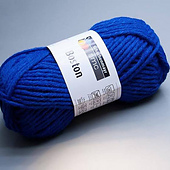 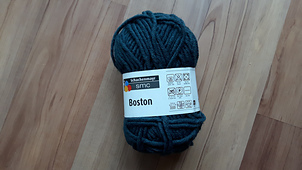 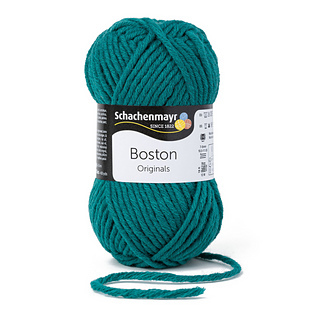 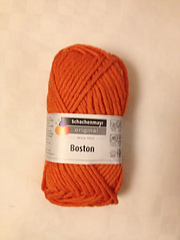 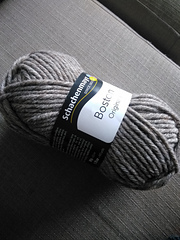 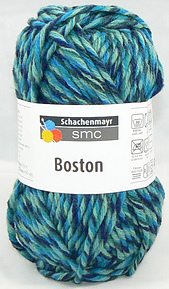 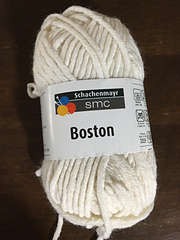 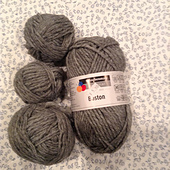 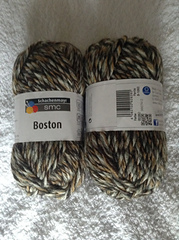 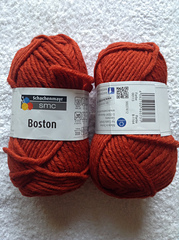 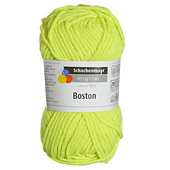 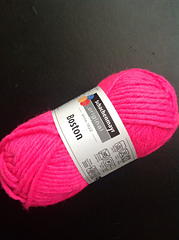 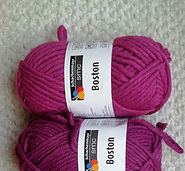 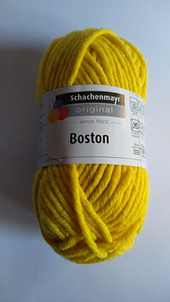 Boston is a 24-ply “millifilli” yarn. 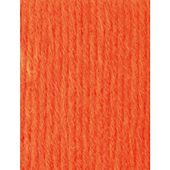 Comes in a wide range of trendy and classic shades. 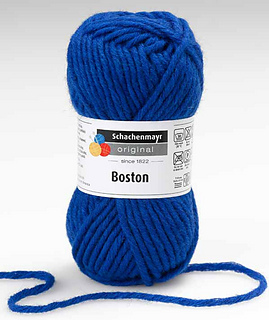 Quick to knit and a ball goes a long way. 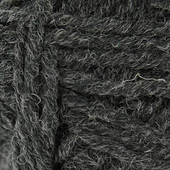 Machine washable and easy-care. 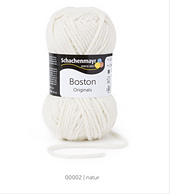 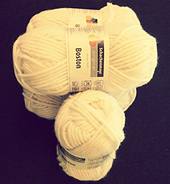 Ideal for textured knits.